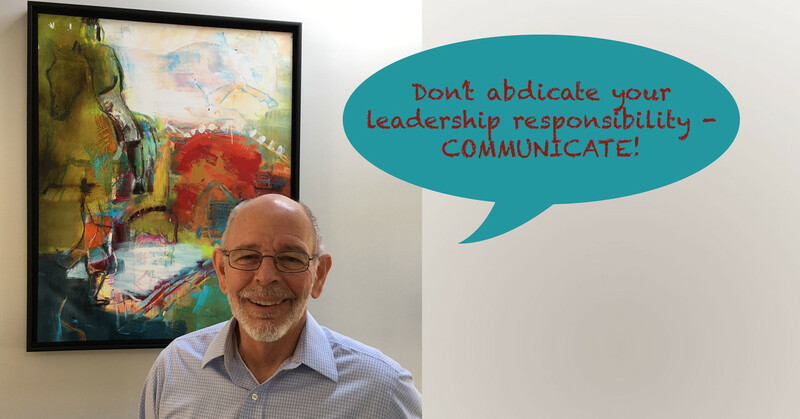 ProResource > Leadership > Don’t Abdicate Your Leadership Responsibility! The trim, bearded, kindly-looking gentleman seated across from me was very clear on this. His impressive career in command positions at the U.S. Coast Guard, and more recently as Founder and President of the Resilient Navigation & Timing Foundation, is a testament to the strength and depth of his character and resolve. Dana Goward should know. He “walks the walk” on LinkedIn, Twitter and Google AdWords, fulfilling his responsibility as a leader through the power of social media on a daily basis. The mission of his non-profit organization is no less than protecting, toughening and augmenting global navigation systems, which unfortunately are highly vulnerable to being compromised – a threat to critical infrastructure and to the connected world on which we all have come to rely. In its five years of existence, the educational and scientific charity has taken on the challenge of addressing jamming, spoofing, severe space weather and cyber-attacks affecting GPS and other navigation and timing systems. Its members include heavy hitters such as Google, UrsaNav, Harris, Hellen Systems, Research and Radionavigation, Orolia, Taviga, Spirent, the Defense Strategies Institute, the Maritime Alliance, the National Defense Industrial Association and the Royal Institute of Navigation and other critical infrastructure organizations. Although progress has been made, the challenge continues — to raise awareness, educate governments and industries, and nurture alternate forms of geopositioning that would augment the navigation systems we all use today. Just think of how our lives would be affected if current systems are breached – from driving to an address using your smartphone to relying on emergency response, air travel, delivery services, and synchronized wireless networks. I did not expect Dana to tell me he has been using “social media” since 1998! While on active duty with the Coast Guard, responsible for the nation’s small boat operations including 6,000 personnel and 1,700 vessels at 322 locations, Dana laboriously assembled an email distribution list and created a newsletter to communicate with the professional community in his charge – a precursor to today’s easier forms of mass communication. “It was very important to regularly communicate with them – to share core values and ideas, ensure everyone was using standard procedures, and provide safety information,” explained Dana. With the advent of social media, Dana has begun using LinkedIn and Twitter, as well as Google AdWords, to advance his group’s mission. He posts articles and blogs on his LinkedIn page about 15 times a month, then tweets about the post to drive more traffic to the organization’s website. He ensures a focus on Global Navigation Satellite Systems by setting alerts for standard Google searches. As alerts pop up on his phone and computer, he takes time to skim or read them as needed. Not all CEOs will use the same approach, but one survey shows that a staggering 93% of respondents agree that CEOs who actively communicate using social media can build better connections with customers, employees and investors. Expressing their vision using their own voice and ongoing ideas is likely to be more effective than delegating to the corporate communications function of the organization. What about risk, I asked? CEOs may be naturally risk-averse, especially leaders of membership organizations, concerned they may alienate some members or say something that may have negative repercussions. Dana Goward is what is known as a “social CEO” and an inspiration to other CEOs and leaders. Working with experts at ProResource, a small business that accelerates social media results for leaders and organizations, he refined his LinkedIn profile and established an effective content strategy, building up 2,444 followers on LinkedIn and 184 on Twitter. 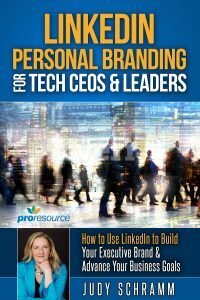 His advice to other leaders backs up the findings of surveys saying that 91% of social CEOs improve their personal brands; 75% of employees believe social CEOs improve company morale; and 78% say social CEOs have a positive impact on their companies’ reputations. 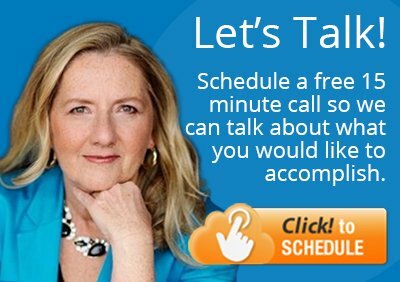 I came away from the fascinating conversation feeling energized and motivated to take that wise advice.